“Too many companies get into a mode that they cannot afford to invest in growth – working with Matt and Chief Outsiders is one of the more virtuous ways to invest in future growth,” Braun said. “For the type of sale we are making, this was one of our best investments. It helped us get results in market much faster than we would have otherwise. We have already been on a strong growth trajectory, and Matt has genuinely been an effective resource to our company, helping us to refine our marketing processes so they drive sustainable increases in new sales revenues for us." Recent news of global IT security breaches, coupled with complicated regulatory changes, have combined to heighten the sense of urgency demonstrated by companies large and small to ensure their data and applications are being maintained with the most stringent level of availability, performance and security. CEOs have set aside significant funds to ensure data protection and performance as a means of ensuring customer confidence, retaining customers and avoiding negative press. “Security is core to what we provide,” says Lucas Braun, CEO of OnRamp. “We work with companies in industries where sensitive customer data is regulated. These are companies that are coming to OnRamp because their business depends on being able to run their applications and computing infrastructure in a way that ensures they are compliant. They are companies in industries like healthcare, financial services, and education – industries in which sensitive customer data must be protected." Headquartered in Austin, TX, OnRamp recently opened its newest data center in Texas. OnRamp focuses on medium-sized companies with significant growth targets that require the kind of up-to-date scalability that cannot be provided in-house via legacy systems. In particular, OnRamp specializes in working with customers that have sensitive data (Personal Information – PI, Personal Health Information – PHI) that must adhere to stringent compliance standards, ranging from HIPPA, SOX, FISMA, as well as other federal, state and city compliance standards. This is achieved through a full suite of high security hosting, cloud, colocation and disaster recovery services. “Think of it as ‘Infrastructure as a Service’ for companies that need to ensure compliance,” said Braun. Many companies may offer hosting services – however, OnRamp takes things to the next level with secure hybrid computing across its multiple data centers. During the initial Discovery Process, their team looks to understand their clients’ business processes in order to identify key operational integration points in context of the data and associated applications. During this risk assessment process, OnRamp utilizes a proprietary software tool that helps clients understand the risk of decisions about their data within their business, with recommendations on how to best mitigate such risks. “The depth of our assessments, quality of our processes, capabilities and people add peace of mind to our clients,” said Braun. OnRamp was at an interesting point in its evolution – having worked diligently to establish itself as a world-class technology and operational organization and sales organization. As a next step in the company’s growth, Braun was looking to build a more repeatable and predictive marketing engine. “We looked at the world and saw a shift in the way buyers are making their decisions – they are more educated and already have formed their impressions of different players before a single interaction with a company,” said Braun. “OnRamp has always had a sales team that could close a sale when they found a qualified lead,” added Braun. “But, we needed to make our marketing spending work smarter for us to get out and help our potential customers make buying decisions or form brand impressions before we had the chance to interact with qualified leads." OnRamp had a sophisticated sales funnel, but it lacked the transparency of the marketing funnel which is required to completely integrate the marketing and sales actions needed optimize it on an on-going basis. Benner worked with Braun to develop a sustainable machine to fuel the sales engine. He worked across our entire marketing and sales processes to address the new way that prospects interact with a brand before they ever have the initial interaction -- ensuring our brand was built by leveraging key differentiators. Benner and Spitz developed a strong working relationship with Braun as well as other members of the Executive Team. “This allowed us to understand their entire business model, competitive landscape, and how prospects were educated well in advance of the first sales contact,” Benner said. Collaboratively, Benner and the team developed a holistic go-to-market plan that provided transparency into the all of the investments and actions in the sales pipeline. These included the creation of practical lead qualification steps; a no-nonsense common vocabulary that everyone in the organization understood, and data gathering and associated processes that would help drive towards POA. While early in the program life cycle, pilot results indicate positive performance with marketing qualified leads into sales up almost 300 percent versus 2013 levels, with marketing cost per sale 40 percent lower than planned. The marketing funnel developed by Chief Outsiders, with associated processes and vocabulary, provided transparency at every step of the process, and showed us how to optimize all of our marketing and sales spending. A complete end-to-end go-to-market plan leverages the educated behavior of prospects. Best practices benchmarks across several industries now guide all of the spending choices and objectives. A series of pilots to fuel the sales engine were conducted. 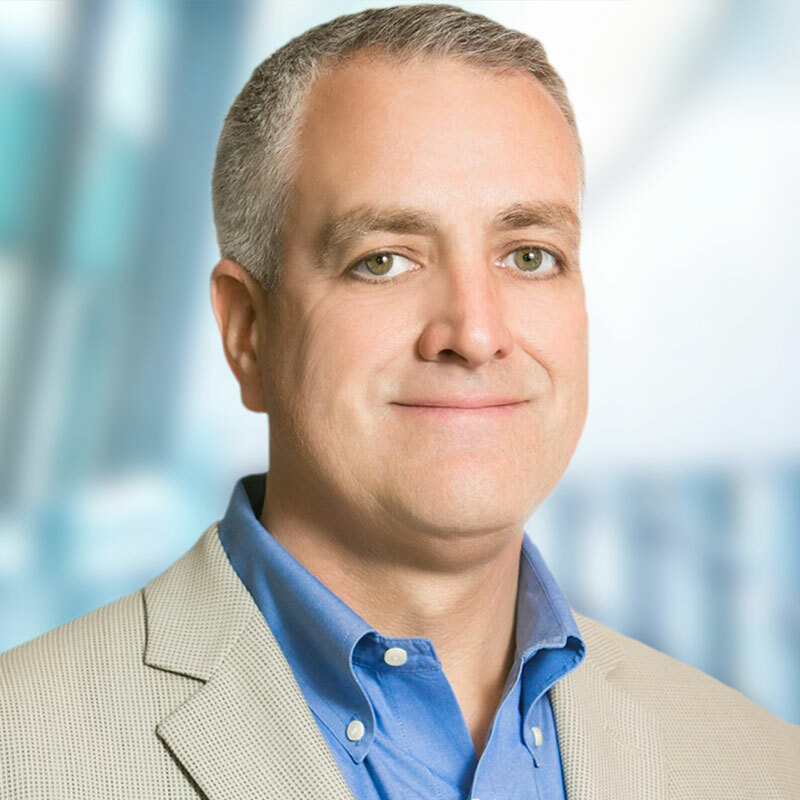 Matthew Benner is a driven leader with a consistent track record of delivering results and growing both volume and profits above expectations for a wide range of both B2C and B2B businesses including AT&T, Reliant Energy, Fidelity Investments, The Planet, and many more. Benner’s experience shows proven strengths in innovative problem solving, and organizational development and motivation, all aligned to deliver breakthrough performance. His early background includes marketing, sales, and strategy experience at some of the leading Consumer Package Goods firms including Kraft Foods and Procter & Gamble.